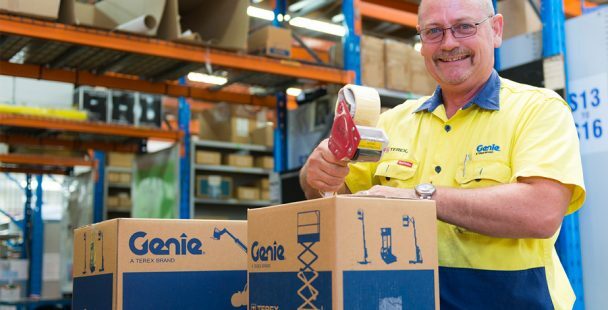 From simple storage spaces to fully optimised, modern powerhouses of productivity, the warehouse comes in many shapes and sizes. However, its design has dramatically changed over the decades. 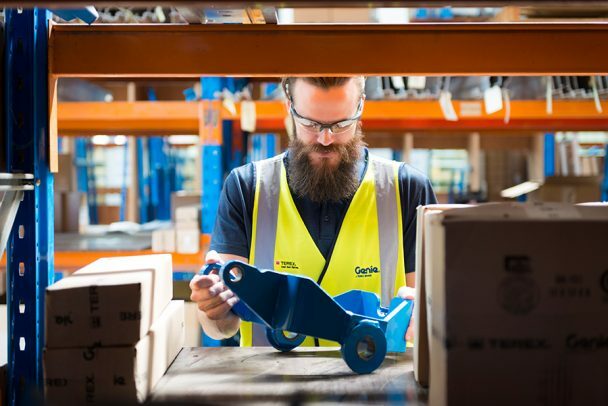 Contemporary warehouses are designed to streamline workflow seamlessly across the board, with every effort put into ensuring efficiency, efficacy, manoeuvrability, sustainability and ultimately, increased ROI. For instance, modern technology has made automation a standard in the warehousing industry, decreasing injury risks as well the risks of human error while increasing storage and packaging potential, as well as the retrieval and navigation of goods throughout the facility. Let’s take a look at the characteristics of contemporary warehouse design and how you can take your warehousing project into the 21st century. There are a number of crucial design elements that will determine the outcome of the construction process, such as the plot size, the structural complexity, as well as the height of the building and its service requirements. For instance, the height of the building will not only affect the temperature, humidity, ventilation, racking and navigation, it will also affect the concrete slab and “fire-hazard” prevention and management systems as well. The firefighting system you introduce will greatly affect the construction time as well as the amount of the total financial investment. A plot assessment is crucial in creating a flat surface in respect to the adjacent roads and the traffic system around the site, as further soil improvement and even levelling can be costly and timely projects. For medium-sized projects involving warehouses no bigger than 30.000m2, construction time should not exceed ten months. However, it is important to note that the preparation phase takes at least three months to complete, as you will not only need adequate time to obtain a building permit, but also define the scope of work, choose the best contractor and prepare a detailed design. Choosing the right location for your warehouse is essential and whether you’re constructing a facility for your independent business needs or catering to a myriad of other companies, there are plenty of factors you need to keep in mind before you settle on a plot. You will have to take into account your long-term growth strategy, the rules and regulations in your state, road accessibility, ports and airports, as well as dry ports. How will this location play to your advantage and will it support your growth strategy both spatially and financially? Moreover, you want to stick to contemporary solutions such as “dynamic facility design”, instead of outdated “static facility planning”. The latter would have you choose a plot and then erect a maximum-size warehouse. This is not a productive or prudent solution. Rather, “dynamic facility design” will allow you to implement a flexible design; a detailed plan involving not only the processes inside the facility but outside as well, such as an adequate parking space, park manoeuvrability and the number of docking bays. Warehouse design is an intricate art form, and every decision you make will impact the overall efficiency and success of your business in the long run. Therefore, the problem of racking should be addressed not when the structure is finished, but before the construction process has even begun. Every element of the design will influence the implementation of the racking and navigation systems, thus influencing productivity and overall performance as well. Ensuring top facility performance requires you to design the warehouse inside out. You will first plan the operational storage, materials and equipment, and design the warehouse around the interior. Numerous variables come into play when optimising the racking system. 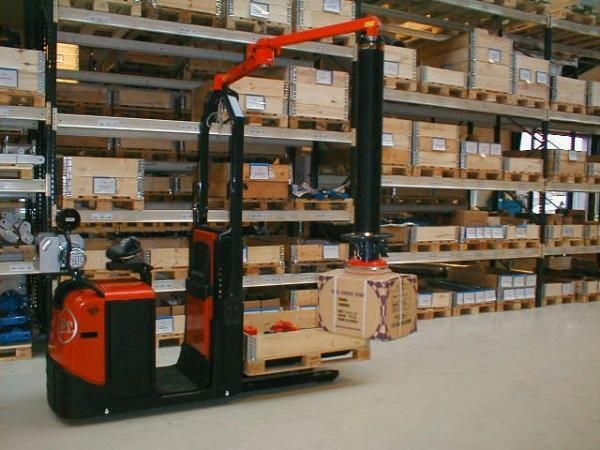 Not only is professional equipment essential – such as an elevated work platform (EWP) for adjustable height manoeuvring, forklifts for package handling and digital management systems for product tracking – but you also need to take your budget, market requirements and customer locations into consideration. The importance of navigation and floor design has increased in accordance with modern building designs, as the quality and durability of the slab will have an impact on all warehouse processes, including navigation. Therefore, a flatter floor made of modern materials such as steel fibre reinforced concrete is more important in a modern warehouse than ever before. Floor design includes material selection in order to create a low-maintenance surface, but also the layout of the facility in order to create easily manoeuvrable traffic lanes for machinery and personnel with clearly defined routes, safety precautions and stacking locations. Contemporary warehouse design aims to ease every operational process and utilise the power of modern technology and building materials to create an efficient facility in every sense of the word. Be sure to keep these crucial tips in mind when planning your warehouse project and you will have no problems constructing a storage facility for the 21st century.